The Indo-Pacific humpback dolphin is found in the Pearl River Estuary around Macau and Hong Kong. 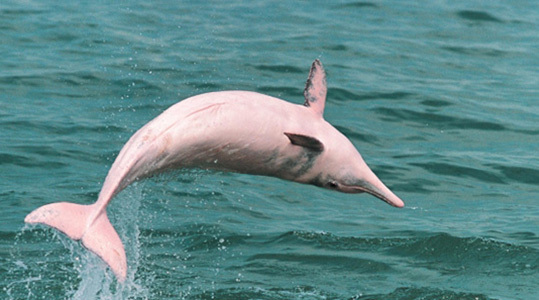 The species is considered near-threatened by the IUCN red list. OSI is working with research partners in Hong Kong to study the impacts that human activities are having on humpback dolphins in the region. The U.S. Navy conducts monitoring of protected marine species and resources in waters in and around its operational areas. OSI and its partner agencies contribute to these efforts by collecting and analyzing long-term acoustic data to document the baseline occurrence of cetaceans and to investigate any changes in their behavior in relation to Naval exercises. 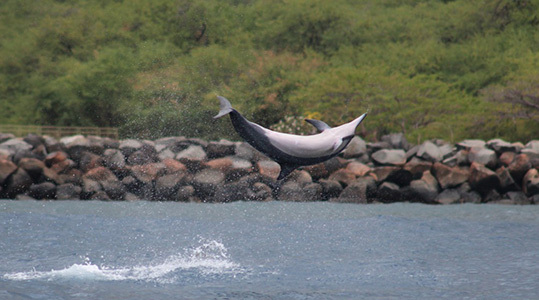 Hawaiian spinner dolphins are among the most commonly sighted marine mammal species in Hawaii. OSI’s Nai’a Kuwili Project is a long-term study of spinner dolphins resident along inshore waters around Hawaii. The project’s goals are to learn about the behavior and ecology of this species and determine the effects of human interactions on local populations. Situated 3 miles off of Maui’s southwestern shore, Molokini shoal is a hotspot of marine biodiversity. 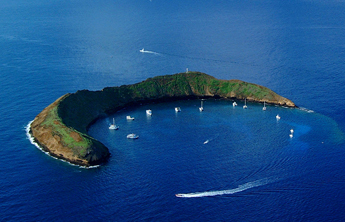 Since its designation as an Marine Life Conservation District, Molokini has become a popular snorkel and dive destination for tour operators and local residents alike. OSI has partnered with the State of Hawaii to monitor ambient noise levels contributed by vessels operating inside Molokini crater. 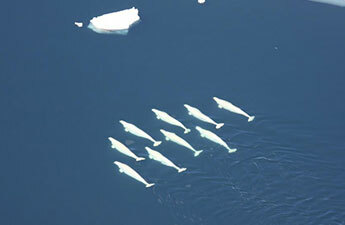 A genetically distinct population of beluga whales occurs in Cook Inlet, Alaska. This population is listed as endangered and is impacted by a variety of anthropogenic activities, including coastal development, oil and gas exploration, shipping and military activities. Beginning in 2009, OSI joined a partnership to use an acoustic monitoring strategy to study the occurrence of beluga whales within the Inlet. 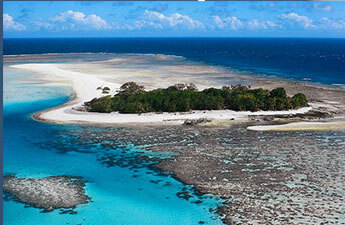 Coral reefs and their associated habitats are among the most biologically diverse and complex ecosystems in the world. Many species of crustaceans and fish on reefs produce distinctive sounds. Therefore, acoustic monitoring has the potential to provide a wealth of information on the occurrence and behavior of coral reef animals and the overall health and stability of reef communities over time. The Northwestern Hawaiian Islands (NWHI) make up the Papahānaumokuākea Marine National Monument, the single largest conservation area in the United States and one of the largest marine conservation areas in the world. In 2006, an effort was begun to monitor long-term trends in biological and anthropogenic activities in the Monument using passive acoustic methods. 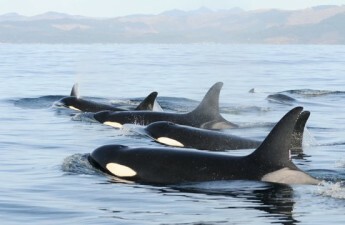 The southern resident killer whales (SRKW) represent the smallest of four resident killer whale communities occurring in the eastern North Pacific Ocean. There are approximately 77 individuals that make up this small population. To further examine the occurrence and distribution of SRKW in the coastal waters off Washington, Oregon and California, an acoustic monitoring program was launched in 2006 by NOAA in partnership with OSI. 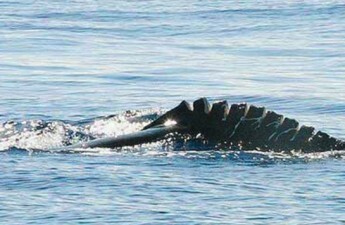 Toothed whales (odontocetes) use a wide range of clicks and tonal sounds for echolocation and communication. The mechanism by which sounds are produced has been a hotly debated topic among scientists for decades. 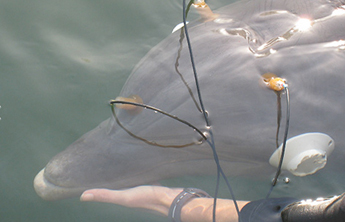 Since 2007, OSI has been involved in research to investigate the sound production mechanisms of odontocetes in an effort to answer long-standing questions about how they generate the pulses used for echolocation. Iceland is an important feeding ground for cetaceans. Professional whale watching was established in Iceland in 1995 and is now one of the highlights for people visiting the country. 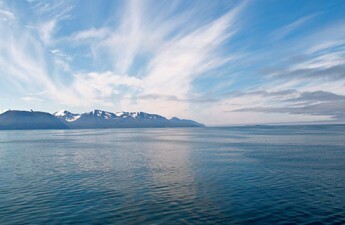 In 2008, OSI began a collaborative effort with the University of Iceland to study the occurrence of whales and dolphins in Skjalfandi Bay using Ecological Acoustic Recorders. 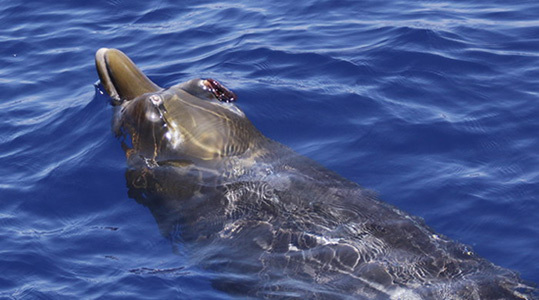 There is mounting evidence that collisions between whales and vessels are increasing globally. As whale and human populations continue to grow, encounters at sea between whales and vessels are becoming more frequent. 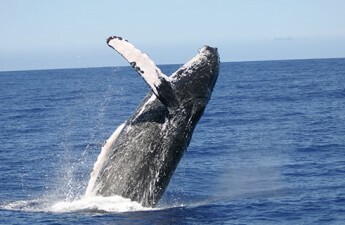 OSI conducted a study that analyzed the incidence of whale/vessel collisions in Hawaiian waters over the past three and a half decades. Seamounts are hotspots of marine life in the Azores, acting as feeding stations for diverse top predators, including cetaceans. 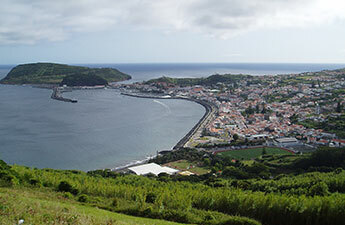 In 2007, OSI began a collaborative project with the University of the Azores to monitor the seasonal occurrence of dolphins and whales and measure fishing activities in Azorean marine protected areas. An important aspect of OSI’s activities over the years has been to develop new tools for investigating the acoustic behavior of animals underwater. 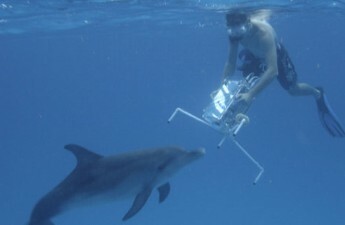 Two tools that were developed in partnership with the Hawaii Institute of Marine Biology and The Sexton Corporation are the Underwater Dolphin Data Acquisition System (UDDAS) and the 4-channel UDDAS. 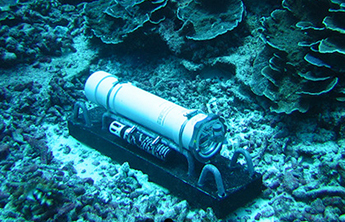 These systems are diver operated digital video/broadband acoustic recorders that have the ability to record simultaneous video and acoustic signals up to 200 kHz.